We provide early to expansion stage funding to companies in high growth industries through our offices in Manila and Silicon Valley. We seek investee companies that would benefit from our team's ability to guide management teams, facilitate funding, and provide access to networks and resources across the two ends of the Pacific. Over the years, ICCP Venture Partners has built a deep and reliable network in the U.S. and Asia. Through this network, our portfolio companies and partner entrepreneurs have a direct and local platform from which to utilize resources and markets in both geographies. 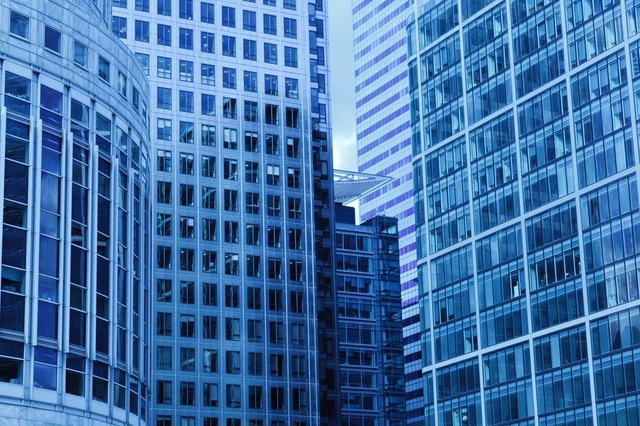 The Firm's partners have an established track record of spurring growth and creating discipline in technology companies with the following tools: executive coaching, contract negotiation, IP creation and review, go-to-market guidance, partner relations, and capital raising. We look to invest in companies with previous track records of success and are looking to grow further. When investing, we look to bring aboard co-investors with complementary skillsets to provide investee companies a complete team of skilled advisors. 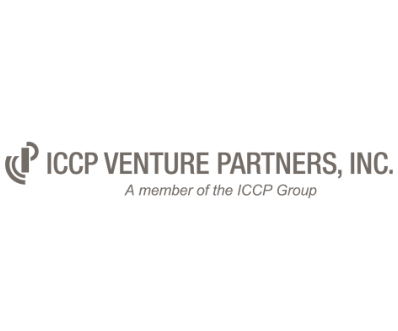 ICCP Venture Partners was established in 1997 with seasoned partners and advisors from Silicon Valley and the Philippines. It is the venture capital arm of the Philippine-based ICCP Group of Companies, which is involved in investment banking, industrial estate development, property township development, and exposition complex management. The first fund to utilize our transpacific strategy performed in the top-quartile of U.S. venture capital funds as tracked by Cambridge Associates. A larger second fund was closed with considerable support from our first fund investors. The fund was also a top-quartile performer. The proven success of our value-adding strategy resulted in the successful closing of our third fund. The fourth fund is currently in the tail end of its investment phase.